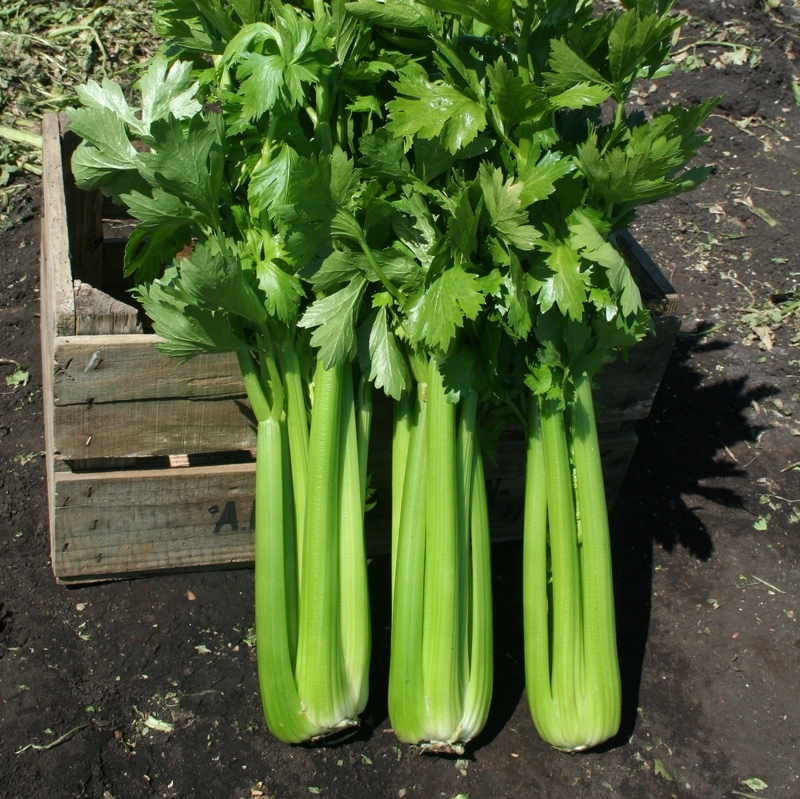 Hadrian is the newest darker green celery variety showing good height and excellent weight in trials in Europe and USA. During the early sowings it has shown intermediate tolerance to bolting, and in the summer is less prone to producing side shoots than other varieties. Extensive trials are continuing across Europe and the USA where it shows good resistance to Fusarium.